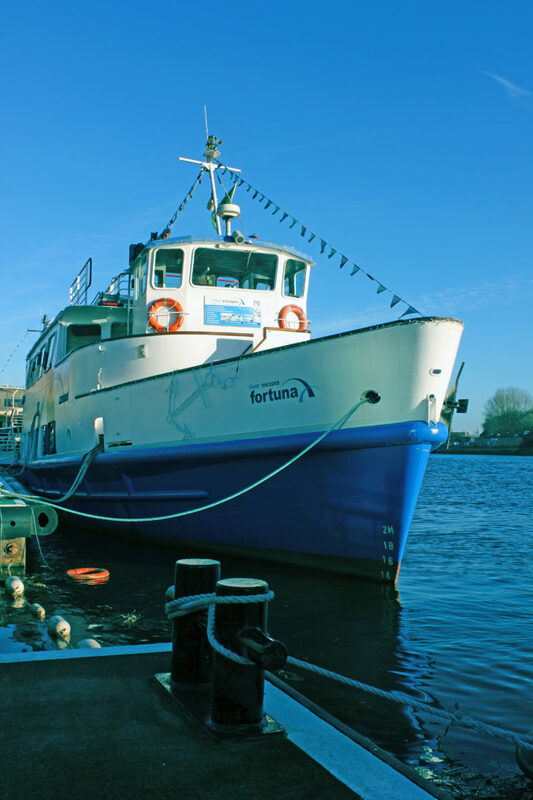 A cruise on the historic and picturesque River Tyne is the perfect experience for your group when visiting the North East of England. Your group can escape the hustle and bustle of the city to a place where you can take in Newcastle/Gateshead’s finest and most famous riverside scenery. A River Escapes sightseeing cruise offers an unrivalled way to take in one of the North’s great cities taking you in a time machine from past to present – from the once thriving maritime heritage, to world renowned icons such as the Gateshead Millennium Bridge, Tyne Bridge, The Sage Gateshead and the Baltic Centre for Contemporary Art. Quay to Sea – enjoy a trip up to Tynemouth and taste the sea air! This 3 hour cruise is accompanied by fascinating commentary from a River Escapes’ knowledgeable guide who, on each return journey, will answer your questions and discuss any aspect of the cruise. Whilst on board you can sit back and relax with a drink from the bar or enjoy one of the tempting snacks on offer in the comfortable surroundings.